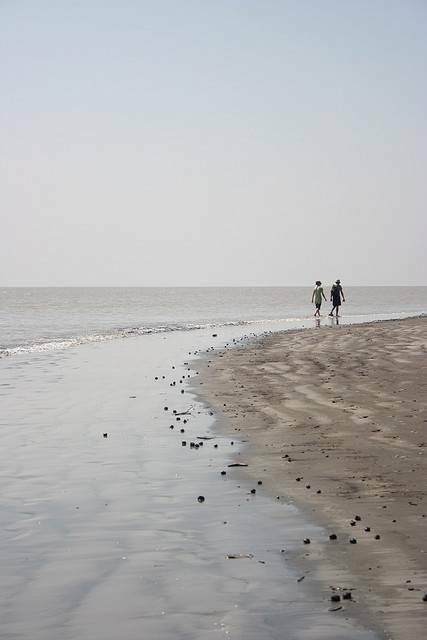 Holiday or Halliday Island is one of the three wildlife sanctuaries of the Sunderbans. This island is known for the barking deer, among other wildlife. "Barking deer" is popularly called so because of the bark-like sound that it makes when it senses danger.